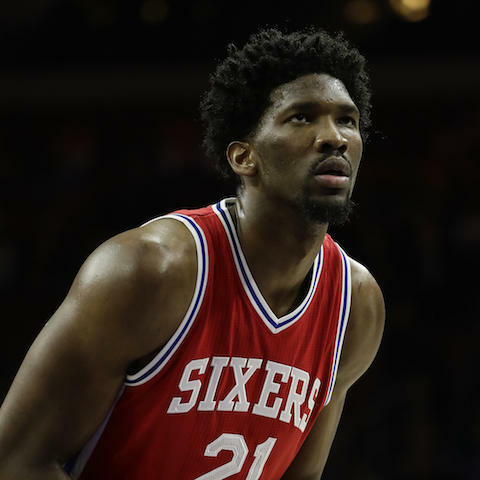 Philadelphia 76ers center Joel Embiid (knee) will play in Game 5 on Tuesday. Embiid was listed as probable to play and will in fact suit up on Tuesday. He is not expected to be limited in any way as the Sixers try to close out the first-round series tonight. Our models project Embiid for 24.5 points, 11.9 rebounds, 3.1 assists, and 47.9 FanDuel points in 30.5 minutes on Tuesday. 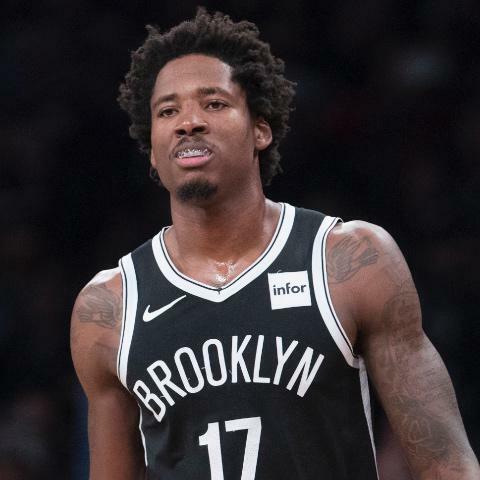 Brooklyn Nets forward Ed Davis (ankle) will not play in Game 5 on Tuesday night. Davis has been hobbled with an ankle injury since Game 1, playing just 15.7 total minutes in the last three games. In his absence, DeMarre Carroll and Rondae Hollis-Jefferson will see a few extra minutes on Tuesday. Davis has averaged 5.8 points, 8.6 rebounds, and 18.8 FanDuel points per game this season. 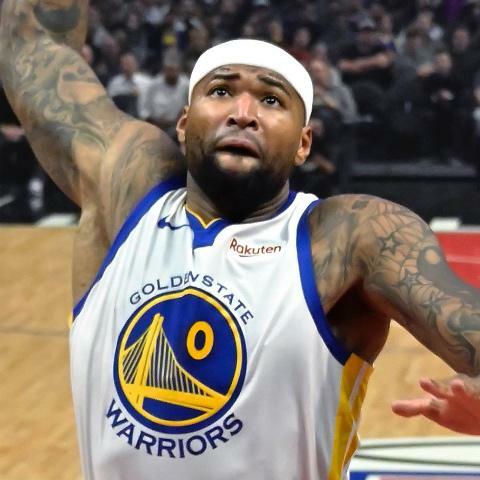 Golden State Warriors forward/center DeMarcus Cousins is reportedly a longshot to make a comeback this postseason, according to Warriors' head coach Steve Kerr. Kerr essentially closed the door on the big man returning to the court, calling the hypothetical "highly unlikely." It's a big blow for the Warriors, but they won three titles in the last four years without Boogie on the squad, so they will most likely be fine. In 30 games this season, Cousins averaged 36.1 FanDuel points per game. 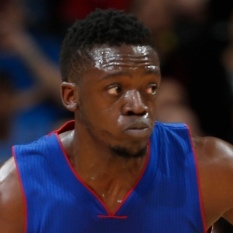 Detroit Pistons guard Reggie Jackson scored 26 points (9-of-20 field goals, 3-of-3 free throws) with 3 rebounds, 7 assists, 1 steal, and 5 3-pointers in 31.6 minutes of a 127-104 Game 4 loss to the Milwaukee Bucks on Monday. Jackson turned in his best game of the series, but it wasn't enough to avoid the sweep. Andre Drummond double-doubled with 15 points and 12 boards while Blake Griffin produced 22 points while playing through a sore knee. Jackson finished with 43.1 FanDuel points in the loss. 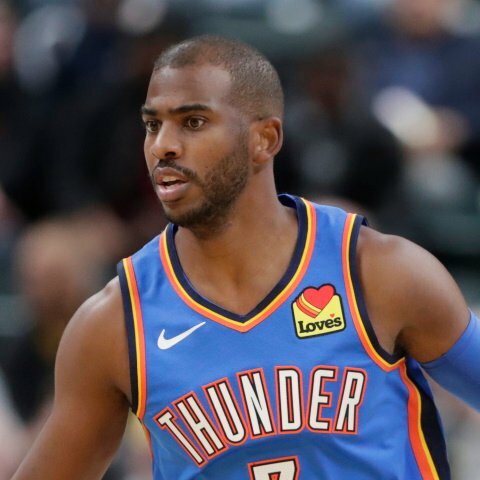 Houston Rockets point guard Chris Paul scored 23 points (8-of-19 field goals, 5-of-6 free throws) with 8 rebounds, 7 assists, 5 steals, 2 blocks, 2 3-pointers, and 4 turnovers in 34.7 minutes of a 107-91 Game 4 loss to the Utah Jazz on Monday. Paul was nothing short of phenomenal in this one, but the Rockets only got 5 points from their bench and Clint Capela was largely ineffective due to a virus he's been battling, so they weren't able to complete the sweep. Game 5 will be played back in Houston on Wednesday. CP3 scored 60.1 FanDuel points on Monday, his second-highest total in any game this season. Milwaukee Bucks forward Giannis Antetokounmpo scored 41 points (12-of-23 field goals, 15-of-20 free throws) with 9 rebounds, 3 assists, 1 steal, 4 blocks, 2 3-pointers, and 1 turnover in 31.9 minutes of a 127-104 Game 4 win over the Detroit Pistons on Monday. Antetokounmpo shot 8 more free throws than the entire Pistons team in a dominant showing. 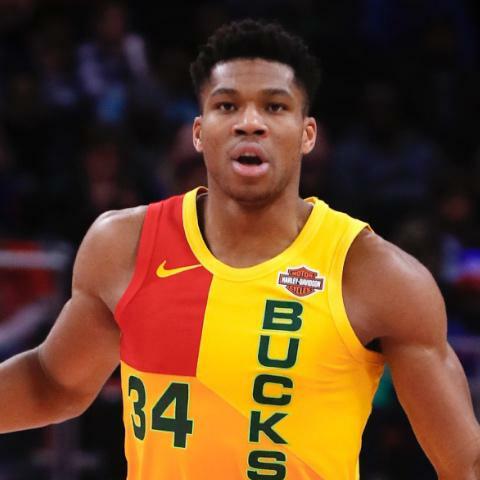 The 24-year-old MVP hopeful secured his first career series win while the Bucks advanced past the first round of the playoffs for the first time since 2001. They will now square off with the Boston Celtics, who eliminated Milwaukee in seven games last season. Giannis scored 70.3 FanDuel points in Game 4.